I wouldn’t say this is a new year’s resolution, but I will try my best to upload food I’ve tasted (from restaurants, hotels, events etc) and cooked myself. 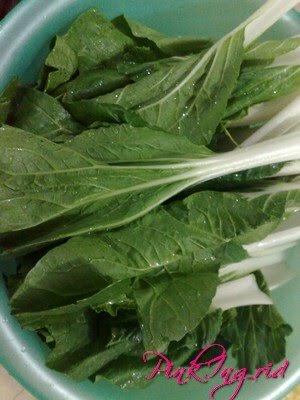 First dish for this year–PECHAY. 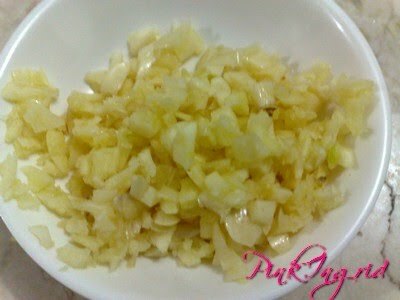 My Lolo from my mom’s side loved to cook all sorts of food. He specialized in Ilocano dishes since he’s from Nueva Vizcaya. The recipes thankfully, have been handed down and I have yet to try them in my Lolo’s style. 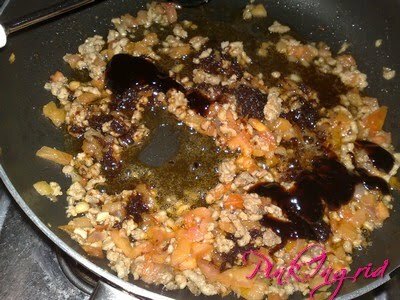 Pechay is very easy to prepare, but I noticed that you have to get the right combination of oyster sauce & bagoong to be able to achieve the distinct taste of pechay sauce. 1. Saute the garlic in low fire. 2. 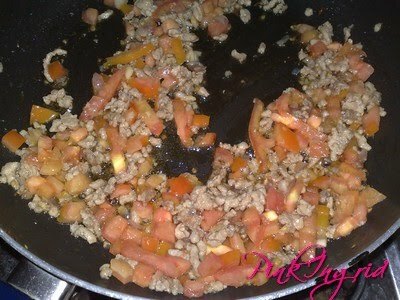 Add the ground pork & diced tomatoes and mix until the pork is cooked. 3. 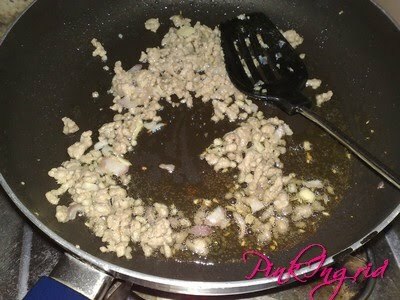 Mix in bagoong and oyster sauce. 4. 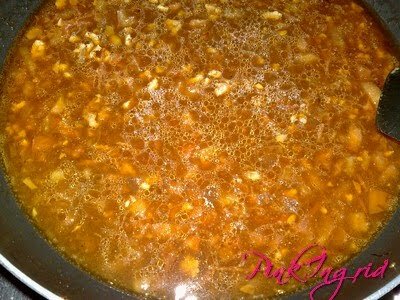 Pour about 1/4 cup of water and let it simmer. 5. 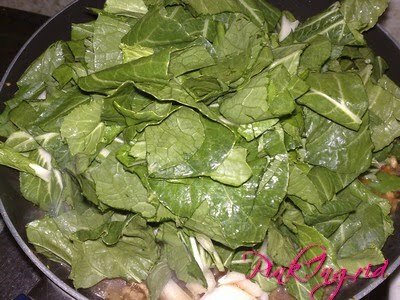 Add pechay stems first. 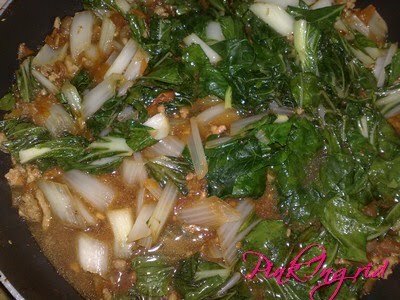 After a few minutes, mix in the leaves and let simmer for a few minutes. 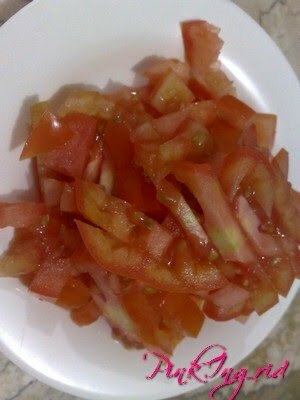 Be careful not to overcook both the stems & leaves. 6. Mix and coat the leaves with the sauce. 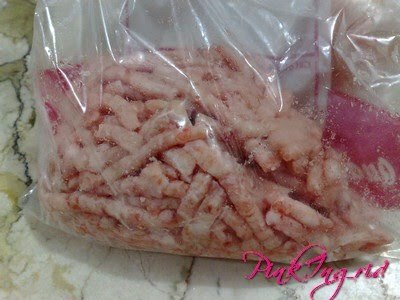 Remove from heat & serve. Mellow947 Welcomes 2010 with the 10x10x10 Countdown!